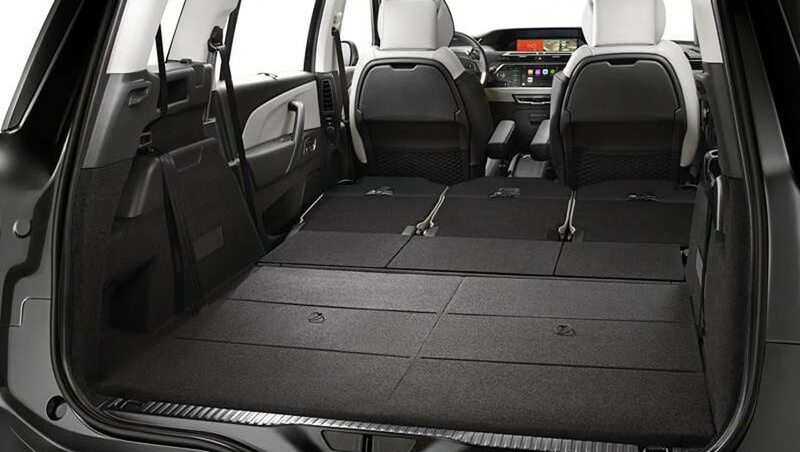 If you need a seven-seater that doesn’t look like a box with four wheels and some windows, you can look for your answers in the spacious yet funky Citroen Grand C4 Spacetourer. The latest model from the French marquee ticks all your basic requirements for a family-friendly vehicle. It can be a comfortable five-seater with a boot big enough for four large suitcases or more, or a seven-seat ride if you are driving a large group – simply pop-out the seats hidden seamlessly beneath the boot floor. You’d hardly notice the extra seats if you don’t pay close attention. And unlike some other rivals, adults can easily cross over to the back and fit comfortably without having to feel like a budget airline seat. 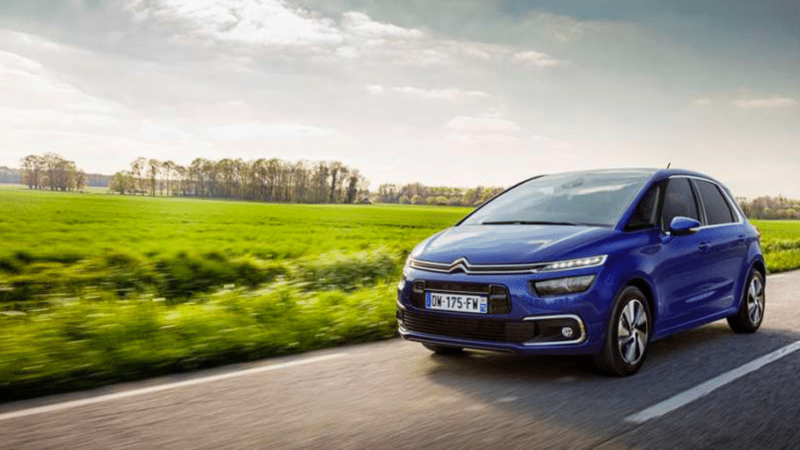 We took the Citroen Grand C4 Spacetourer for a drive southbound to the city of Johor Bahru to experience its performance and it didn’t disappoint. The spacious interior comes with smooth leather seats and stitching details that lend a sporty vibe – the leather steering wheel has also a great grip and furnished with intuitive controls. The dashboard comes with a 12-inch panoramic colour screen with a 7-inch touch-drive interface. The extra-wide dashboard includes a 12-inch panoramic colour screen with a 7-inch touch-drive interface also helps with navigation and is fully compatible to Android Auto, Apple Carplay and Mirrorlink connectivity. If you’re a music person, the MPV is perfect as it comes complete with six speakers enhanced by Arkamys – making classical tunes sound more melodious and your favourite Kygo remixes more upbeat. Let’s not forget the programmable cruise control and speed limiter that are perfect on the way down to Johor Bahru. Here’s an insider secret: there are at least four speed traps you need to be aware of. In the heart of the car is the EAT6 (Efficient Automatic Transmission 6) automatic gearbox, a state-of-the-art technology that combines driving pleasure with environmental efficacy. The EAT6 allows for quick and easy gear changing thanks to its Quickshift technology, enabling you more control in all road conditions. The behemoth is powered by an award-winning 1.6-litre THP engine – a powerplant that combines high-pressure direct injection coupled with advanced turbocharger technology. The 240Nm it produces arrives at an early 1400rpm, ensuring a highly responsive drive, while the 167PS of power it creates affords effortless acceleration all the way till the 210km/h mark. All this performance would only cost you 5.8 litres of fuel every 100km – cost efficiency, checked. The Grand C4 Spacetourer also features a longer body style, maintaining a balance between flowing design lines and interior space. 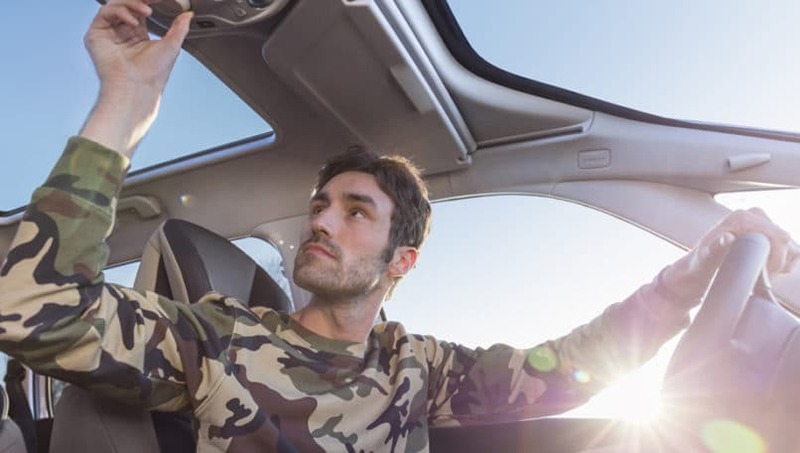 The panoramic sunroof provides a new sensation with exceptional visibility, but may not be every Malaysian’s cup of tea – let’s keep this feature for stargazing at night. The only setback for us would be the utility spaces. The middle section has a hidden compartment that is too deep, making it really hard to locate your stuff during drives. Coffee addicts would also be disappointed as there are no cupholders available for those who like to sip on coffee while driving.